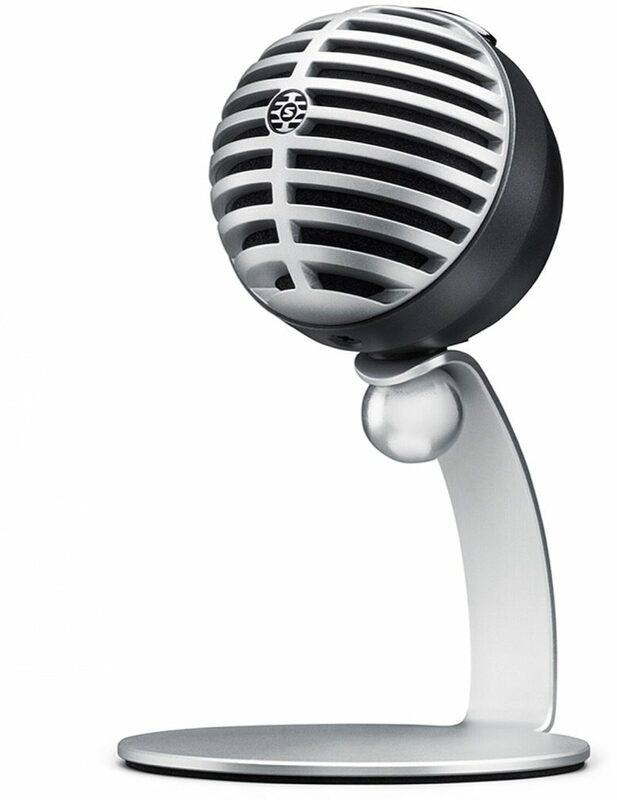 The Shure MOTIV MV5 Digital Condenser Microphone provides high-quality plug-and-play audio capture with any iOS, Android, Mac and PC device. The MV5 features three onboard preset modes to quickly dial in the optimal settings for virtually any content creation need. 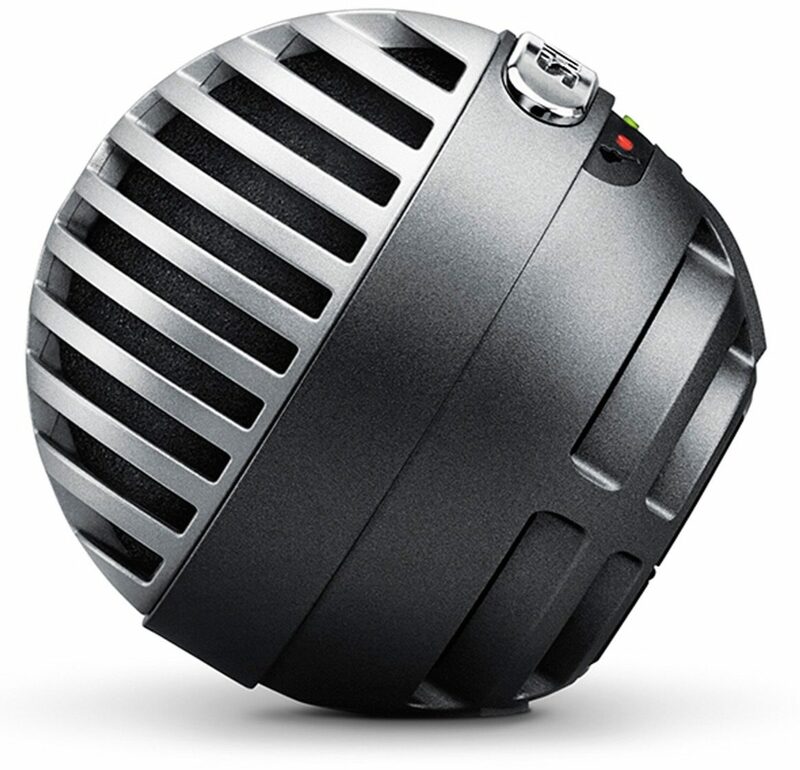 From vocal and instrument home studio recording to podcasting and videophone applications, the MV5 provides studio-quality sound every time. The MV5 also includes an integrated headphone output for real-time monitoring. 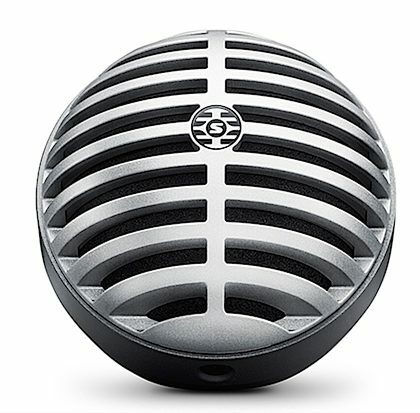 Tested to the same rigorous quality standards as all Shure products, a low-profile, retro-inspired industrial design is optimized for portable applications. 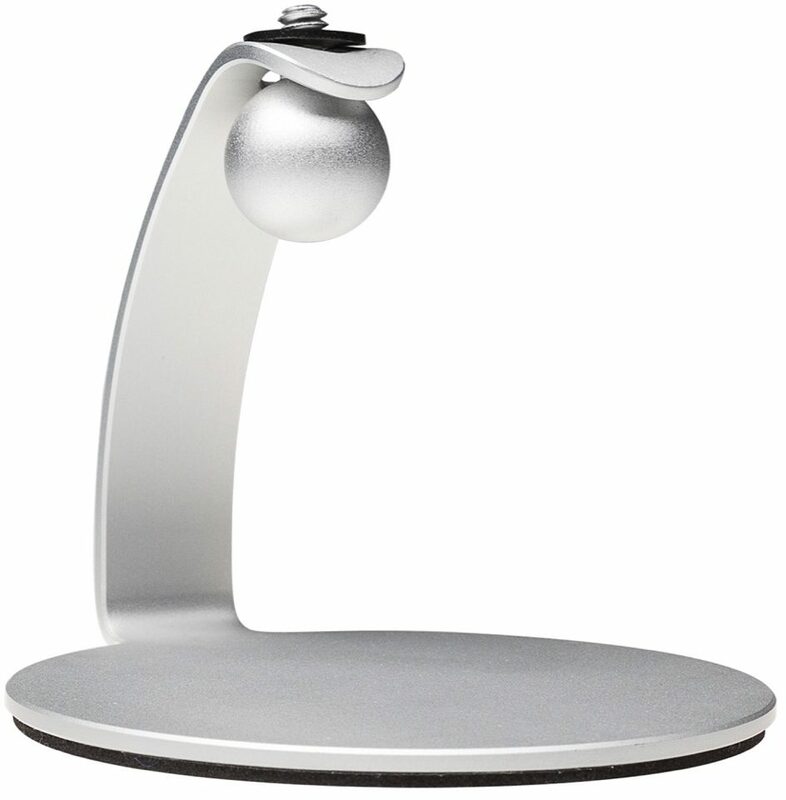 Ships complete with a detachable desktop stand to easily integrate into any creative space. 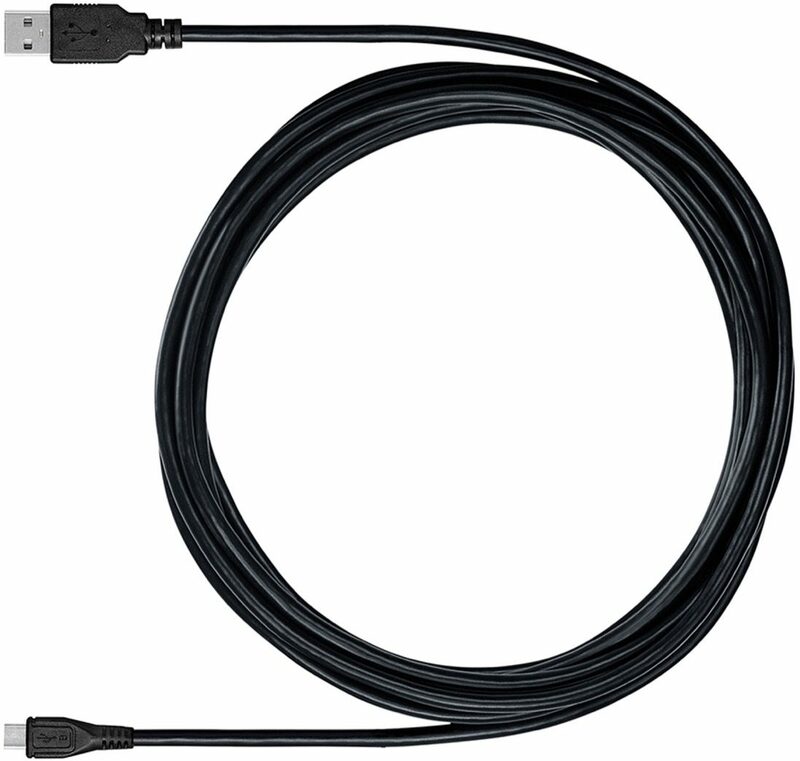 - Apple MFi (Made for iPhone/iPod/iPad) Certified for direct connection to any iOS device without the need for any additional adapters or connection kits. 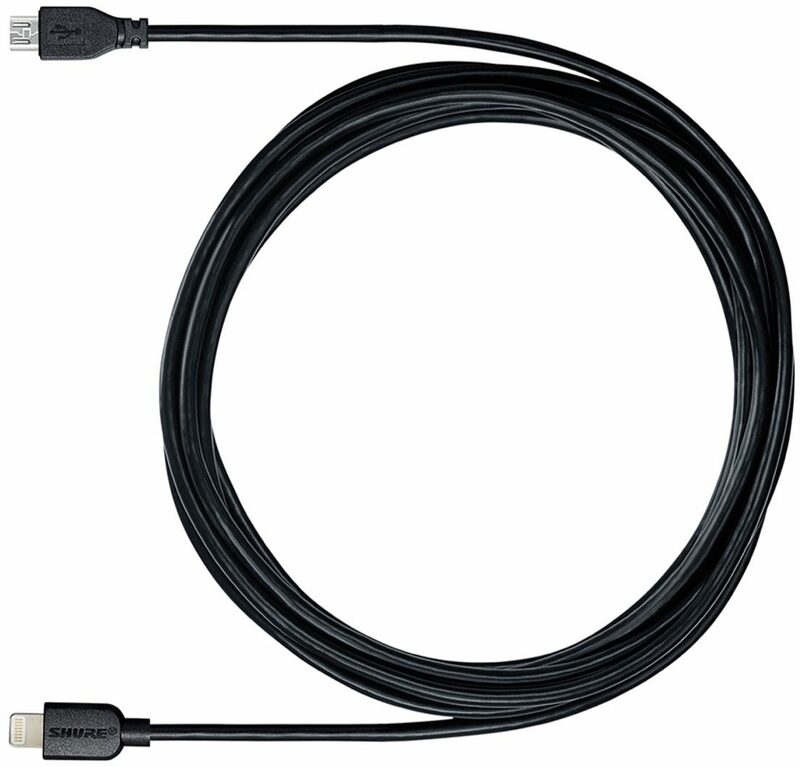 - Compatible with Android devices that support USB Audio Class 2.0 and Micro-B OTG (On-The-Go) connectivity. Not all Android devices are compatible. 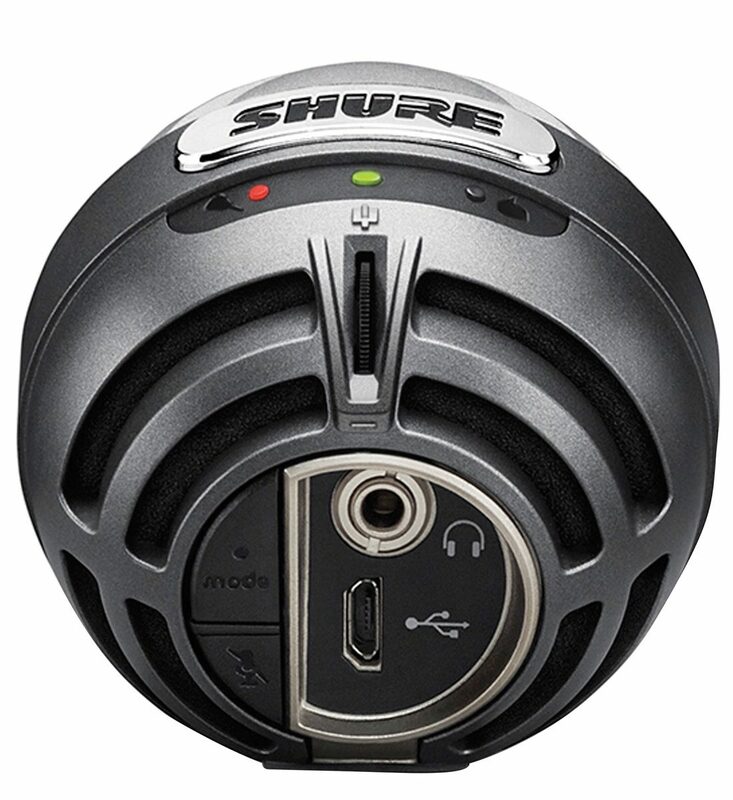 zZounds is an authorized dealer of Shure products. close [x]Warehouse ResealedWarehouse Resealed gear is typically a customer return. This inventory includes all parts, components, manuals (hard copy or downloadable) and the full factory warranty*. However, the packaging may be slightly compromised and thus not in absolutely perfect, unused condition like our new inventory. This inventory is a great value. close [x]Limited InventoryWe only have 1 left. Though our system does indicate availability for this item, there is a chance that the item will not be available. Multiple orders may be placed within a short period before our system can update the availability on our website. If there are any problems shipping this item, you will be notified.